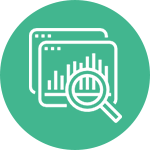 Data Analytics is a quickly emerging sector that uses and manipulates “big data” to optimize business processes. In 2017, the Data Analytics industry was responsible for more than half of the new jobs created in St. Pete. 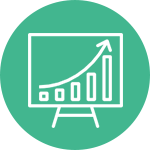 Specializations include data processing, hosting, and marketing consulting services. 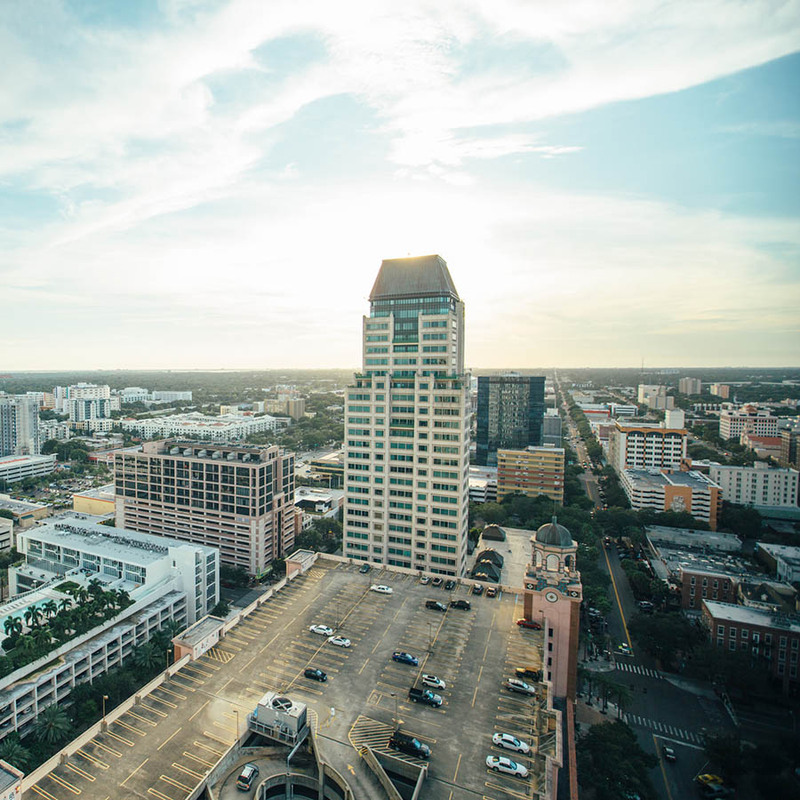 St. Petersburg anchors the Florida High Tech Corridor , one of the top 6 high-tech employment centers in the nation and comprised of more than half of Florida’s high-tech firms. 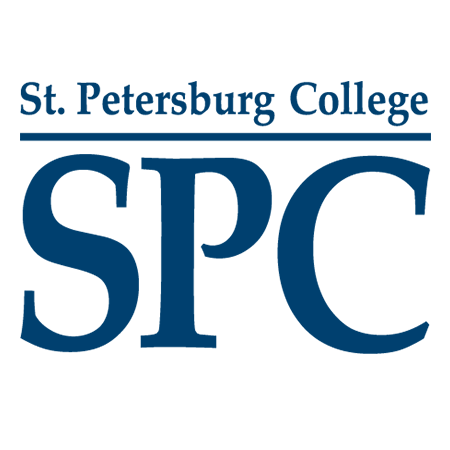 Local programs and higher-education institutions support St. Pete's data analytics industry and a highly skilled workforce. 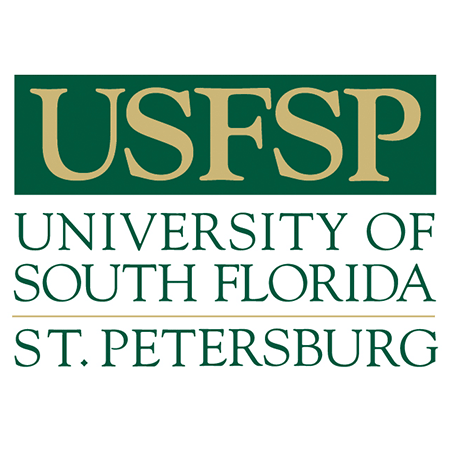 USF-St. Petersburg and St. Petersburg College offer curriculum and applied experience opportunities at varying levels predictive analytics, information technology, business management, systems networking, mathematics, statistics, and digital media. We'll show you around town. Or, as we like to call it, home. Ready to Move Your Business? 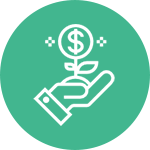 From emerging startups to global corporations, the St.Petersburg EDC is ready to make your business relocation or expansion a seamless transition.